This is a short blog post, which will describe how I go about edge renders in Lightwave 3d. It’s really easy and I find it a great technique for renders that are not photorealistic. I am using Lightwave version 11.6, I’m not sure how this works in other versions. But it’s probably almost identical. What do I mean by edge renders? This is an effect that runs a line along various edges and boundaries. It can be used to emphasise fine detail, or to give a diagram effect. It works with transparency, and animates nicely. 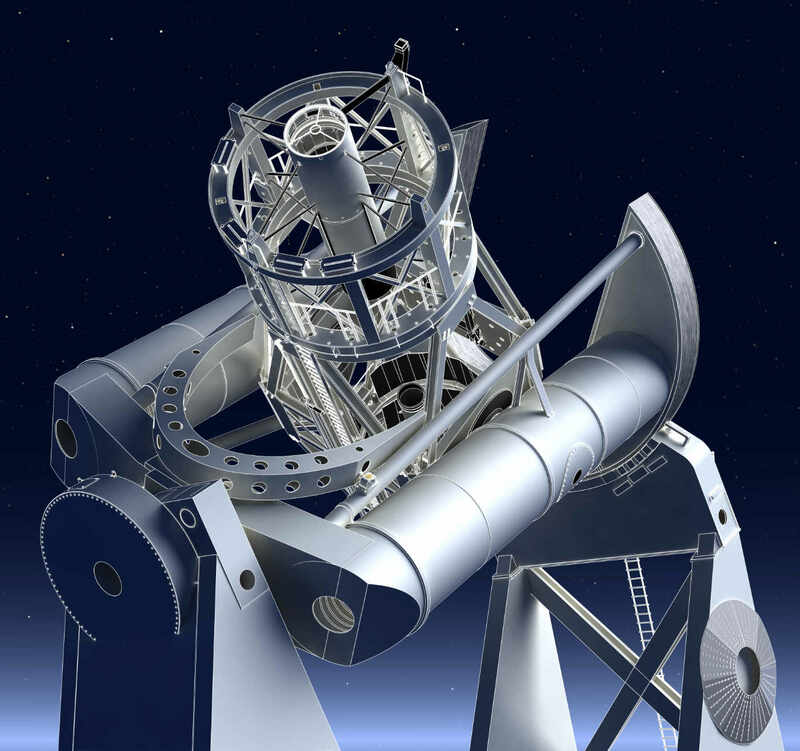 Note how features of the telescope are highlighted with fine white lines.